Very good APR for purchases, cash advance and balance transfer. 6 Months no APR for balance transfer. Unlimited 1% rewards points for each of your purchases. 3% Balance Transfer and Cash Advance Fees are good. You don't need to pay annual fee. This card can be a good opportunity for you if you are seeking a credit card with low APR. You will need to pay extra 2% for foreign transactions. Rewards points should be higher. It is below of average. There is no 0% APR for purchases. If you are looking for bonus points, rewards or such freebies, this card is not for you. 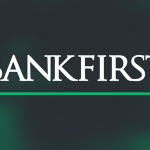 BankFirst Financial Services is providing 1% rewards points for your every purchases with all of their credit cards. 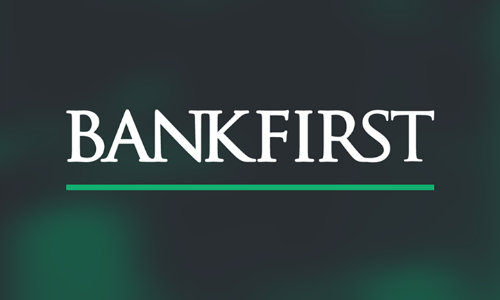 You can also use this service with BankFirst Visa Classic Card. Extremely low APR is the upside of the card. Cash Advance and Balance Transfer APR is really low. 0% APR for balance transfer for first 6 months is also useful who wants to use this service. There is no annual fee for the card. 3% balance transfer and cash advance fees another good sides of the card. You can read some users reviews of BankFirst Visa Classic Card below.